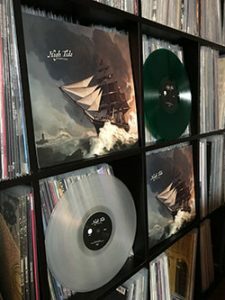 Second pressing is now available for Pre-order! 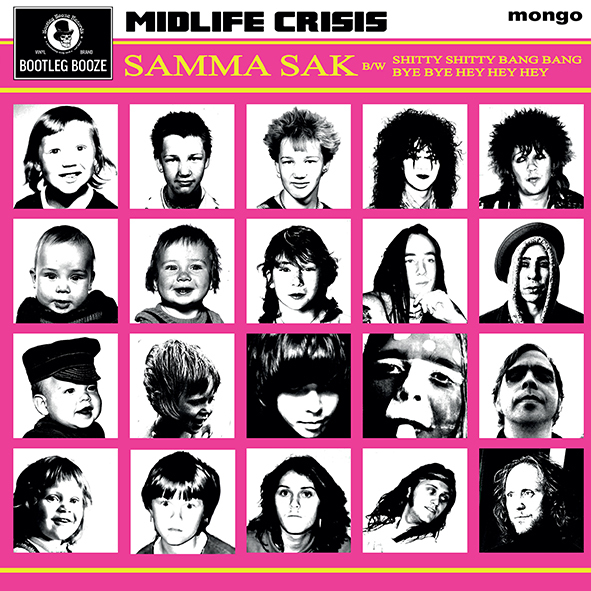 Here is a nice review of the Midlife Crisis – Samma Sak 7″ in Skrutt Magazine. The ”boys” are back and are cranking out some catchy-as-hell tunes to cater to your punk rock needs. 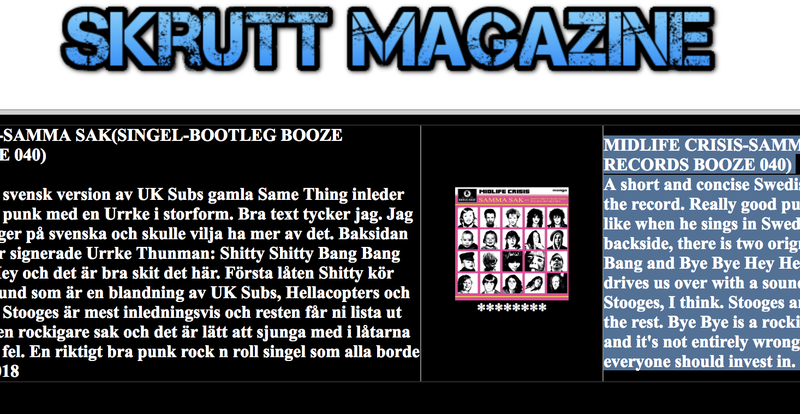 This time around they deliver two originals and a UK Subs cover with swedish lyrics by Urrke. This is the bands fourth EP and like the three previous ones it’s brought to you by Bootleg Booze Records. Play loud and play again, and again! 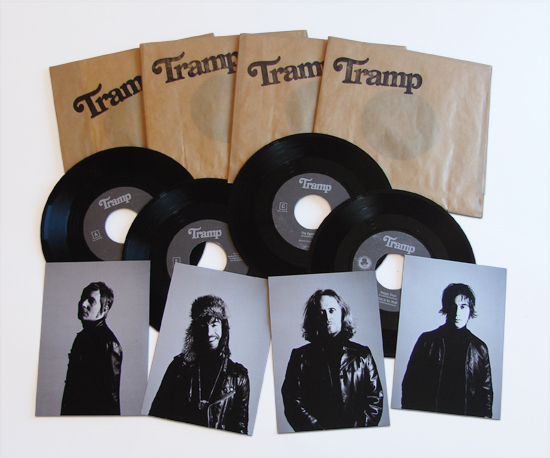 – Regular version: black vinyl, 400 copies with standard sleeve. – Boozers Club Edition: black vinyl, 100 copies with die-cut sleeve with insert. 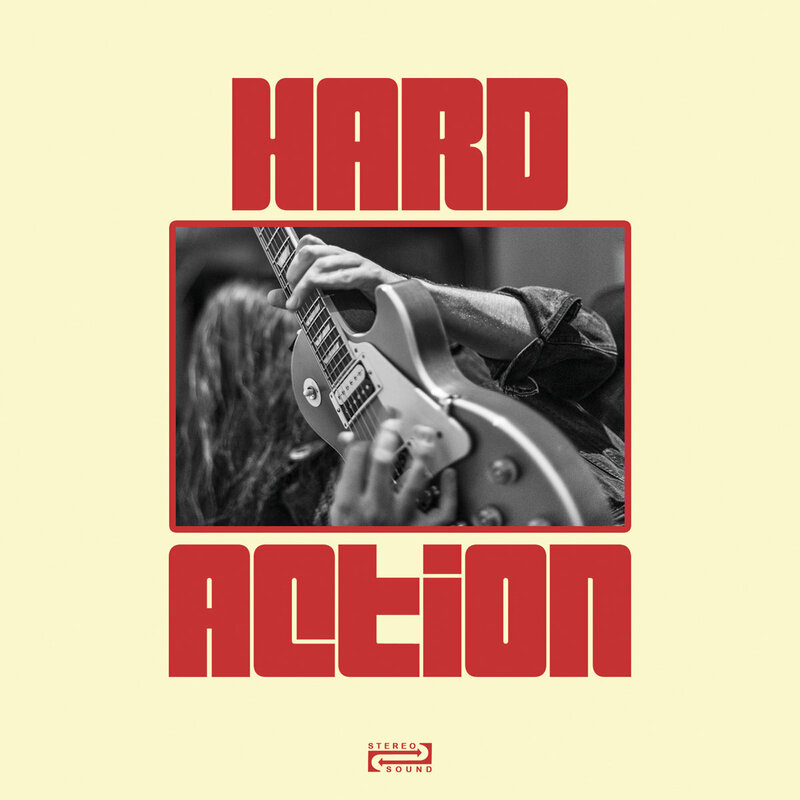 The Empire Strikes combines the past, present and future of rock n roll into one brilliant band hailing from Helsinki, Finland. The band started in 2012 and after a couple of EPs, the debut album 1983 was released in March 2015 by Area Pirata Records. The album got great reviews and the band played sweat-soaked rock’n roll shows in Central Europe, Spain, Italy, The Baltics and Finland. 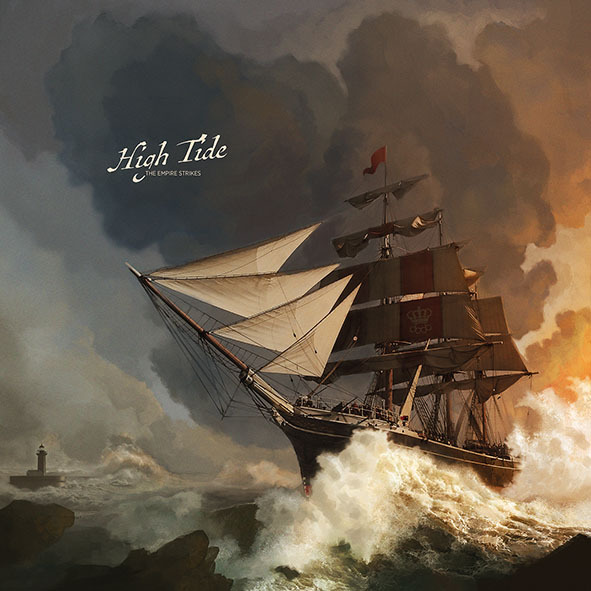 The video for “All Hope Is Gone”. 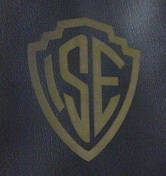 The video for “Devils Gospel for the Wicked and the Rude”. 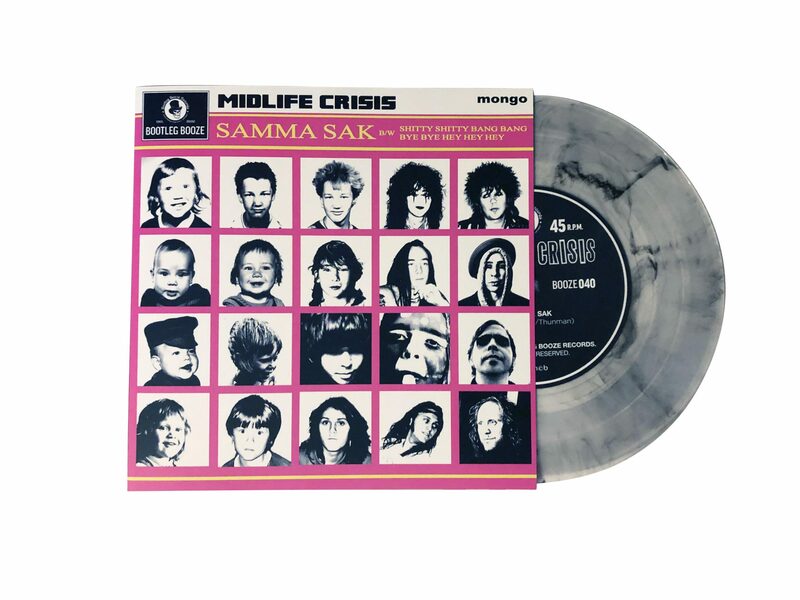 – Regular version: 250 copies in natural transparent vinyl and 250 copies in transparent green vinyl. Sonic Rendezvous (The Netherlands + Belgium). 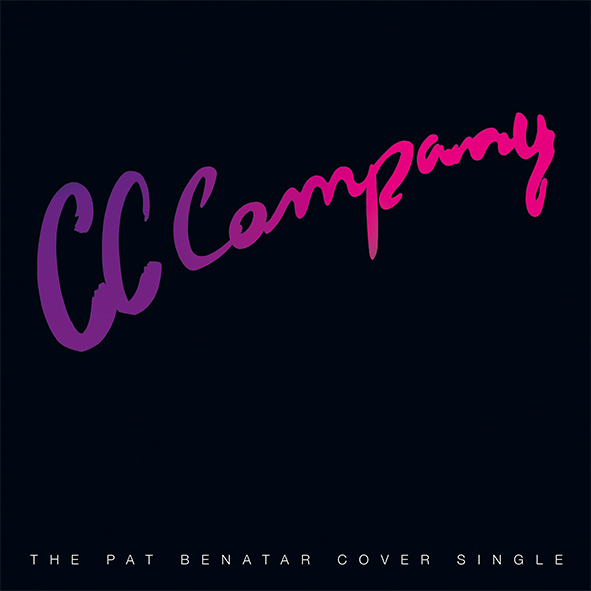 25.2.2017 Helsinki, Virgin Oil Co.
It’s tough, it’s sweet and it’s CC Company at there best declaring their love for Pat Benatar with this classic rock cover single. First off is “Heartbreaker”, this ballbusting chartbuster from -79 have NEVER rocked like this and the flipside has one of the best vocal combos you probably ever will hear in the stunning version of “Fire And Ice”. There is also fantastic guest appearances by Robert Pehrsson (Robert Pehrssons Humbuckers) and Maria Eriksson (Beast!). Both tracks are exclusive for this vinyl. Joseph Tholl on vocals and guitar (Enforcer, Black Trip, Robert Pehrssons Humbuckers), Tobias Lindqvist on bass (Enforcer) and Jonka Anderssonon drums (Tribulation). Once again they have recorded the tracks with Olle Granat in his studio. The pressing will be in totally 500 copies. – Regular version: 350 copies on trsp. red vinyl. – Vinyl club version: 150 copies on black vinyl with a CC-Company “Heartbreaker” Tattoo. Releasedate: 25th of November, 2016. What can I win in this competition? How can you win this awesome bundle? It’s easy. 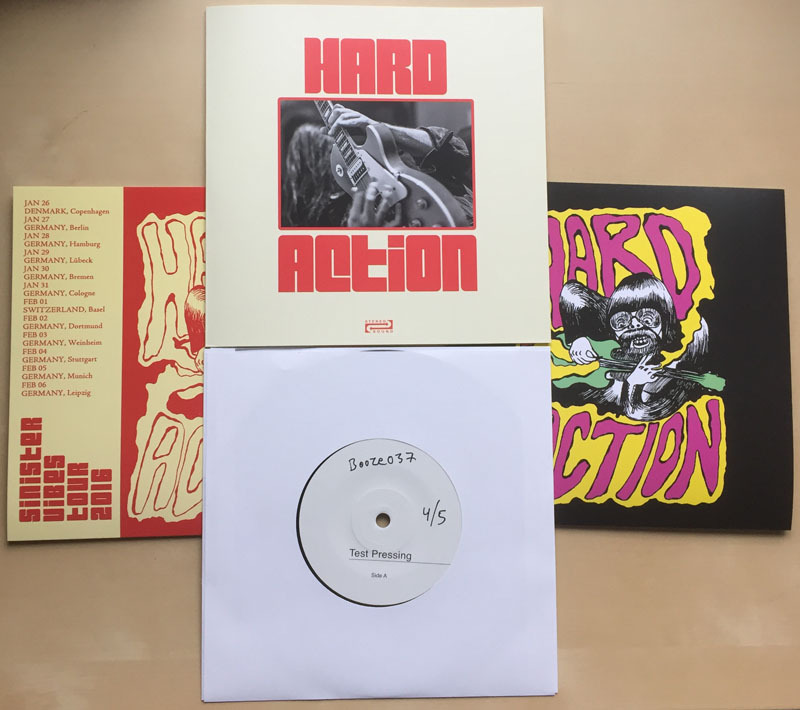 Just take a photo of the Hard Action – Hands Dripping Red 7″ vinyl in your vinyl environment, on the beach, vacation house, in the car or whereever you feel like it. Yes, this mean that you need to have a version of the 7″ already. The IMPORTANT THING is that you use BOTHhashtags #handsdrippingred and #bootlegboozeand post it on Instagram, Facebook or Twitter. You can also email us the photo at info(a)bootlegbooze.com and put #handsdrippingred and #bootlegbooze in the subject. If you like you can tag the photo with @bootlegbooze – but that is optional. When will you announce a winner? Between 5 – 7 May we are moving our webshop and site to a new location. During that time we will have the shop closed but it will be back 8 May. 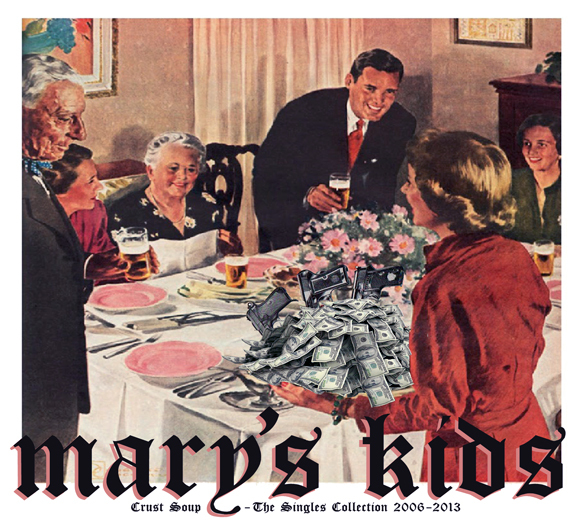 The Mary’s Kids compilation called “Crust Soup – The Singles Collection 2006-2013″CD has been released today. On the 15th of November we will together with Ghost Highway Recordings release a Mary’s Kids compilation called “Crust Soup” on CD. It’s a compilation of singles released during the years 2006-2013 (except for one song that was forgotten) + two new exclusive tracks. The CD will be released in Sweden and Spain first and later on for the rest of the world. We also got a few special-bundle-packages available containing the Crust Soup CD + T-shirt + Say No! LP + stickers. Check that out here. The releaseparty will be held at Cantina Real in Stockholm (15th of November), so check out the Facebook event for information about the show. There will also be a vinyl version released later on by Beluga Music. Finally! 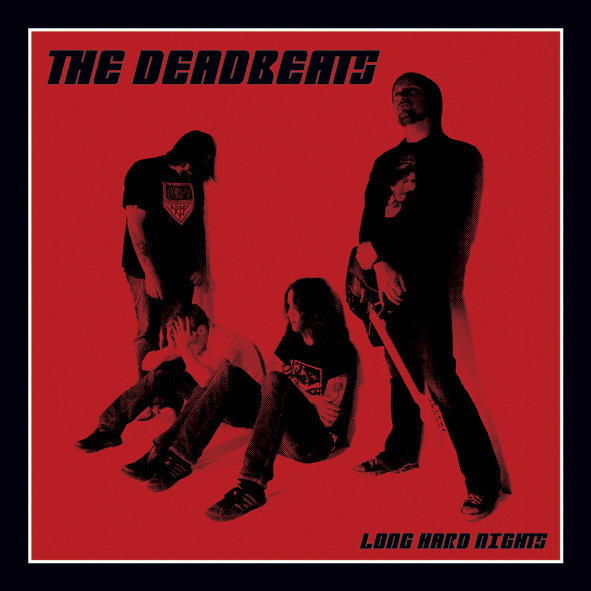 The album we released back in 2004 is available for streaming and digital download from all major places. Links to the album: iTunes, WiMP, Klicktrack Music Store and Spotify + a bunch more.